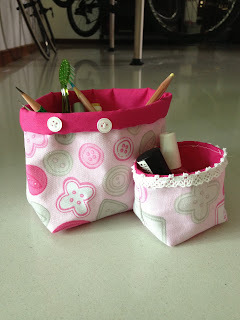 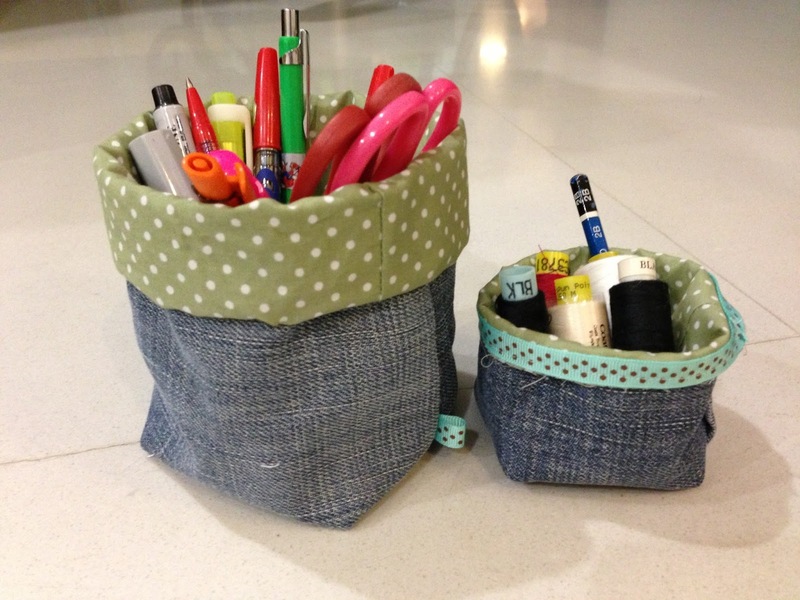 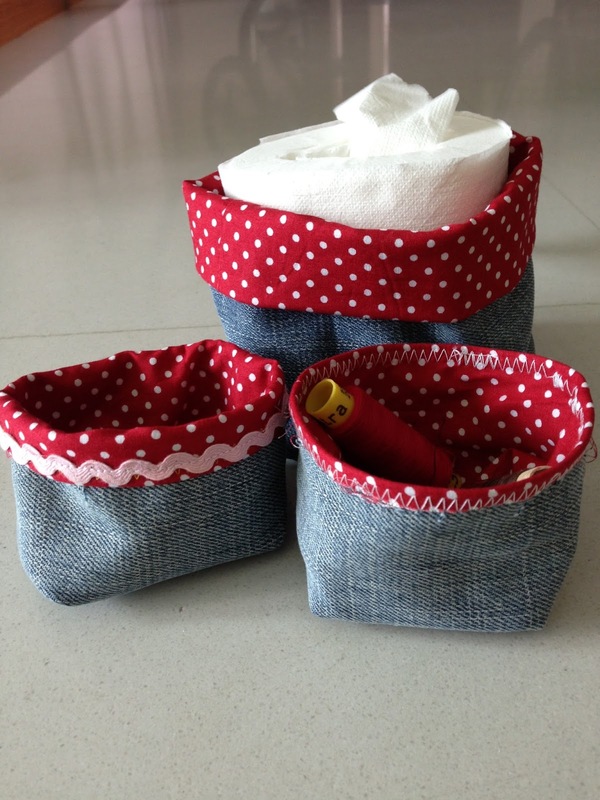 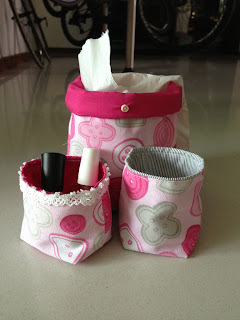 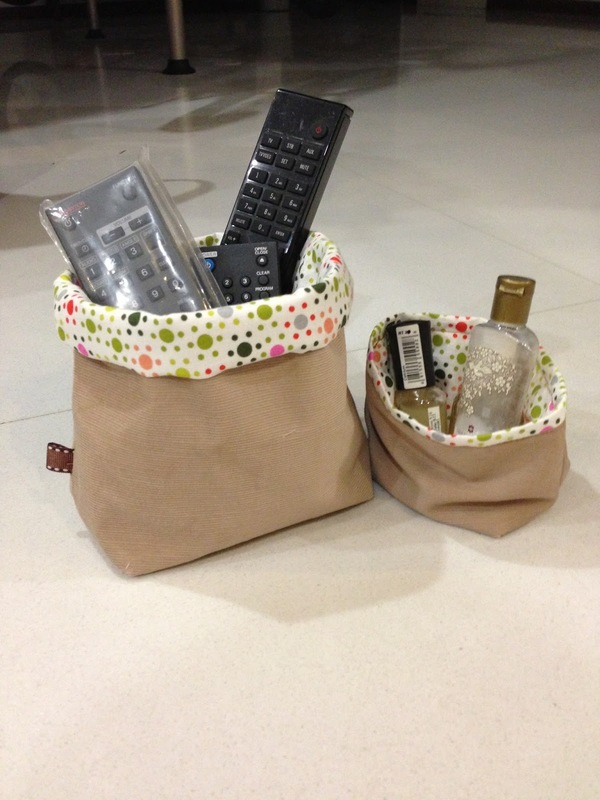 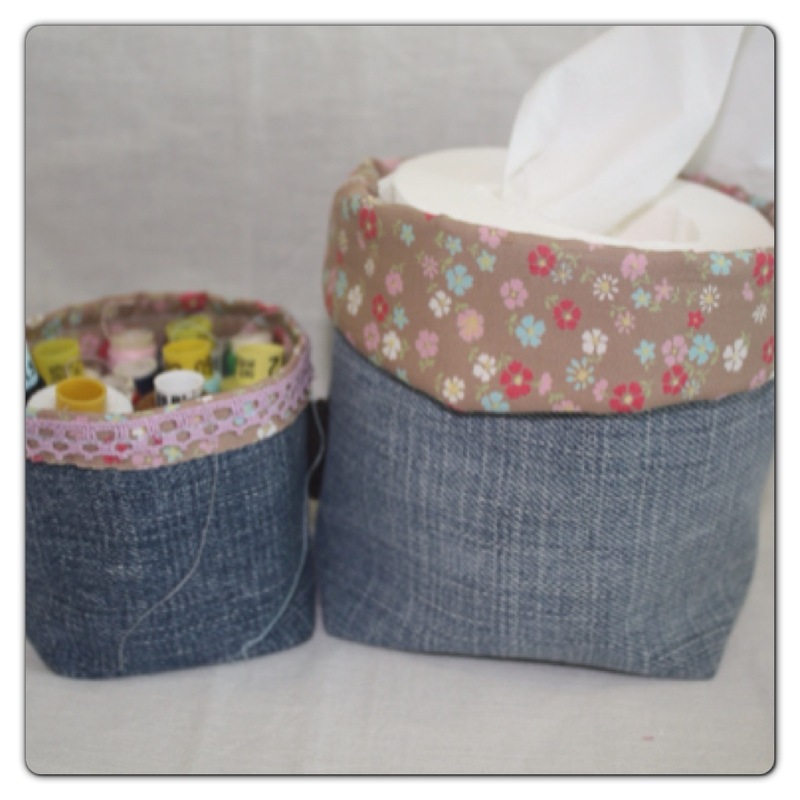 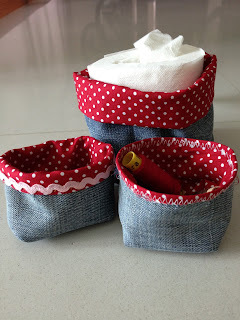 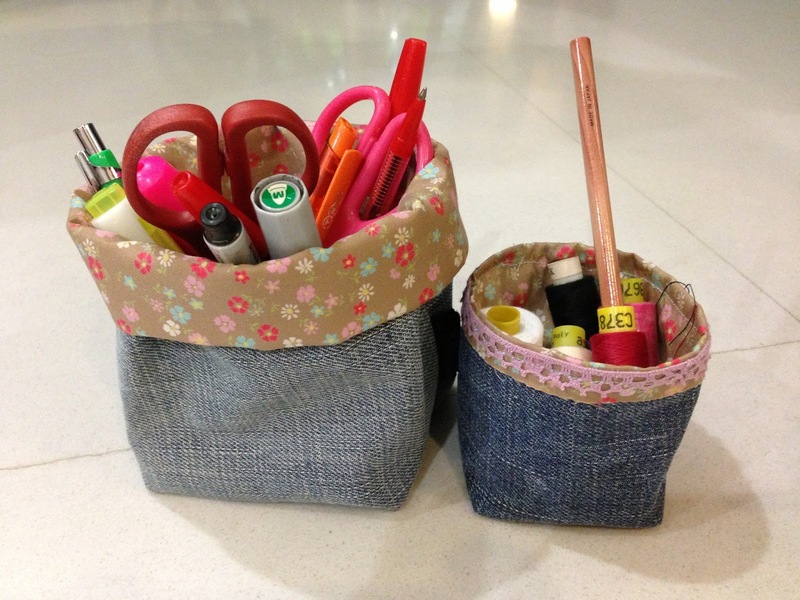 Mini Fabric Containers / Organizing Bins. Depending on the size, they are good for toilet rolls, pens & pencils. 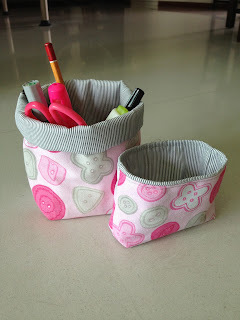 I use them for almost anything and change them around. 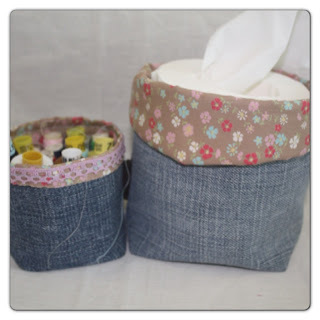 They help beautiful the bathrooms too. 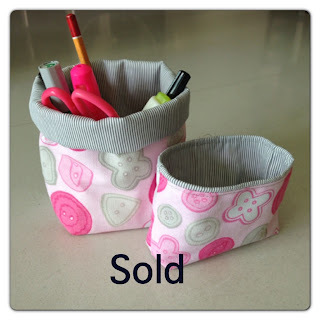 Personalized names available. 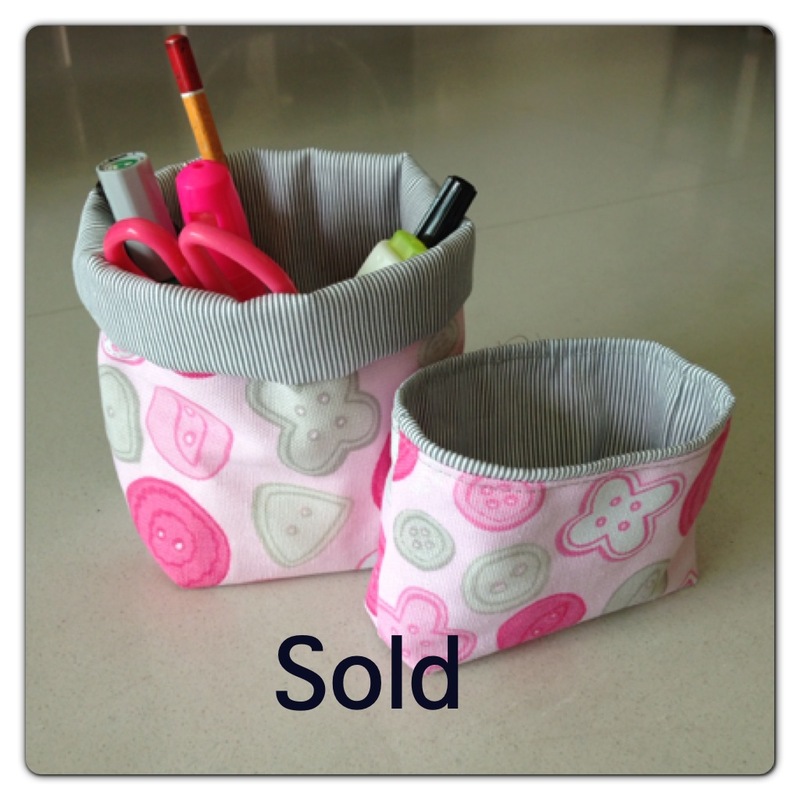 THESE ARE DONE IN BETWEEN BIGGER PROJECTS AND ARE FOR SALE. 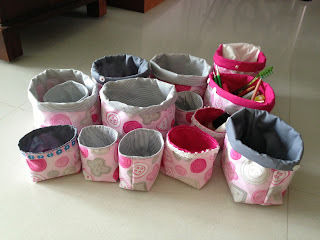 this was for an bulk order.